We are a local volunteering development agency working independently to support organisations from the voluntary, community and public sectors. In our core work we promote, support and develop volunteering and aim to make a positive impact on the quality of the volunteering experience for individual volunteers and organisations that work with them. We are committed to supporting, enabling and celebrating volunteering in all its diversity. Publicity and outreach work is carried out at venues in the Chesterfield and North East Derbyshire area as we make our service accessible to everyone. We provide extra support to those volunteers who need it for whatever reason and ensure our service is accessible for people with disabilities. We are working to recognised quality standards and an equal opportunities policy underpins all our work. Safe & Sound is our ‘volunteering on demand’ service, giving assistance for one-off support. By providing a team of ‘rapid response’ volunteers we are be able to react immediately to the needs of the elderly and vulnerable instead of waiting for them to reach crisis point. Elderfriends is our befriending service, managed by the Volunteer Centre, and aimed at lonely and socially isolated people who are over 50 years old and live in Chesterfield and NE Derbyshire. Working in partnership with Macmillan the ‘Macmillan Safe & Sound’ project recruits volunteers within the community to befriend people who have a diagnosis of cancer. We also help in practical ways. 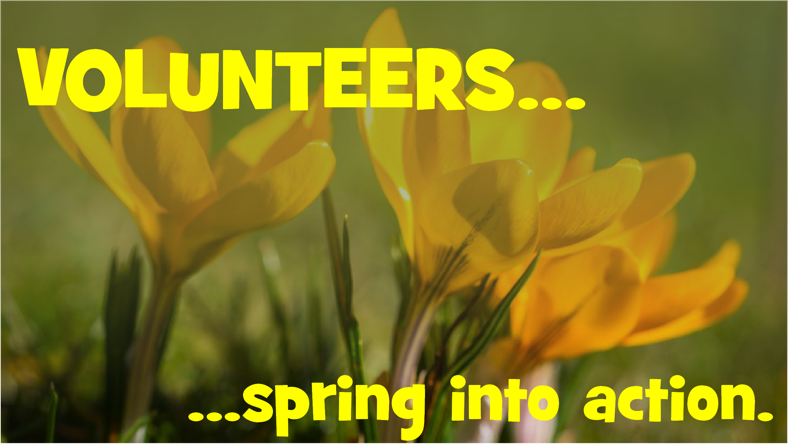 If you would like to know more about volunteering opportunities in your area then you can contact us by phone, post, email or best of all popping into the centre for a face to face interview.